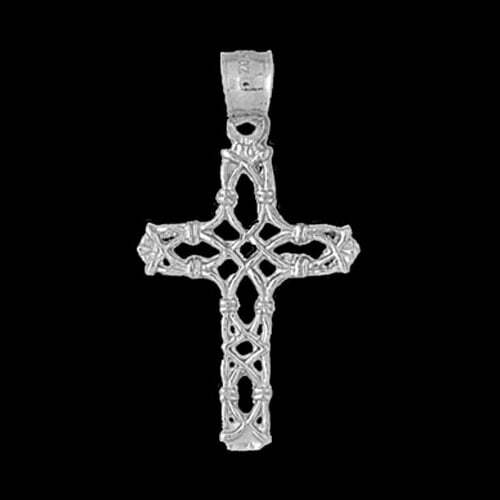 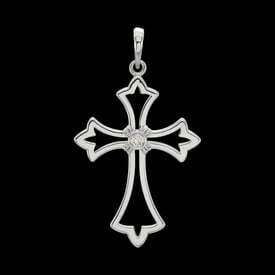 Platinum tied vine style cross pendant. 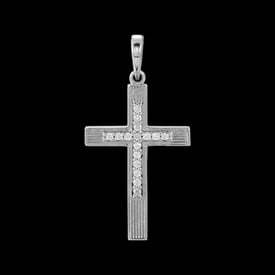 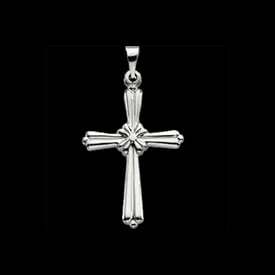 This platinum cross measures 32mm in length by 22mm across. 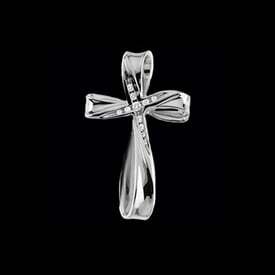 Cross weighs approx. 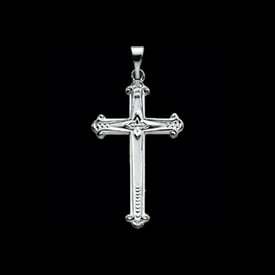 3.2grams.